Hubkiv [Губків]. 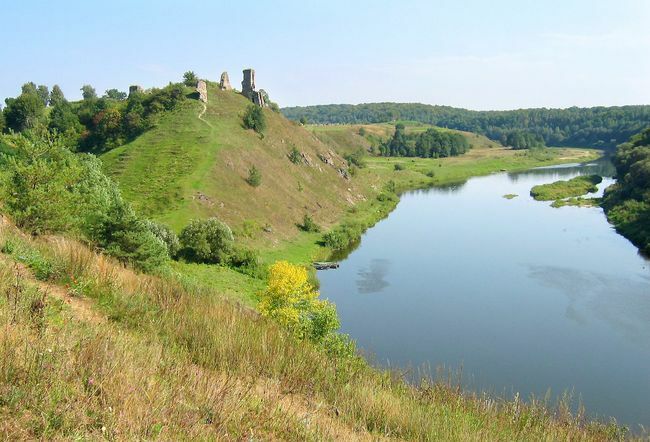 Village in Berezne raion, Rivne oblast, situated on the Sluch River. 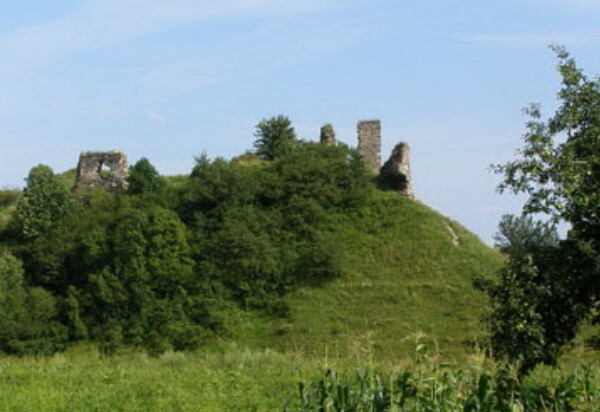 The ruins of a 15th-century castle are found here. On 2 July 1943 German troops herded the villagers into the village church and set it on fire, killing several hundred adults and children, including the Rev Venedykt Kornytsky and the psalmist Borys Petriv.